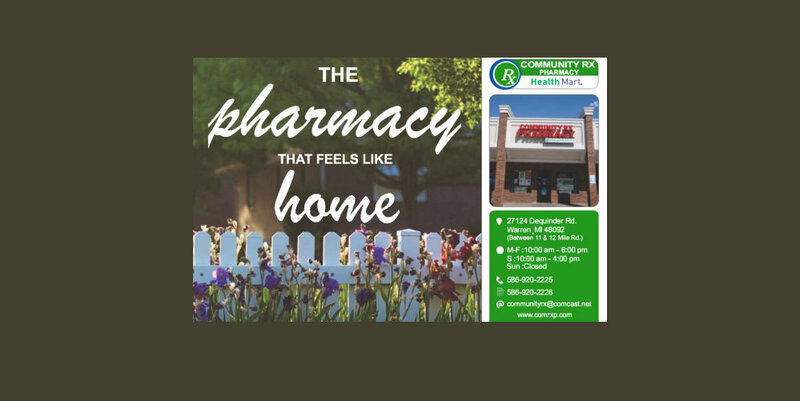 Community Rx Pharmacy is among the most trusted pharmacies in Warren, Michigan. For years, our pharmacy has kept its services personalized and we address the health needs of our clients by first getting to know them. When you choose us as your healthcare partner, you will not be treated like another number in our long list of orders to fulfill. 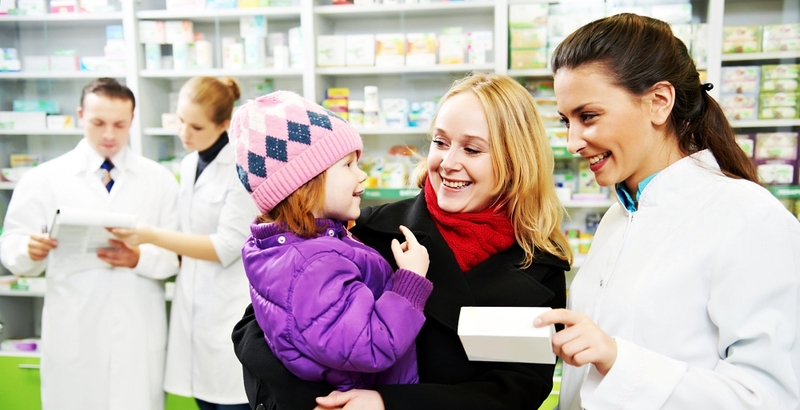 Rather, you will be treated as a unique individual, a valued client at Community Rx Pharmacy. 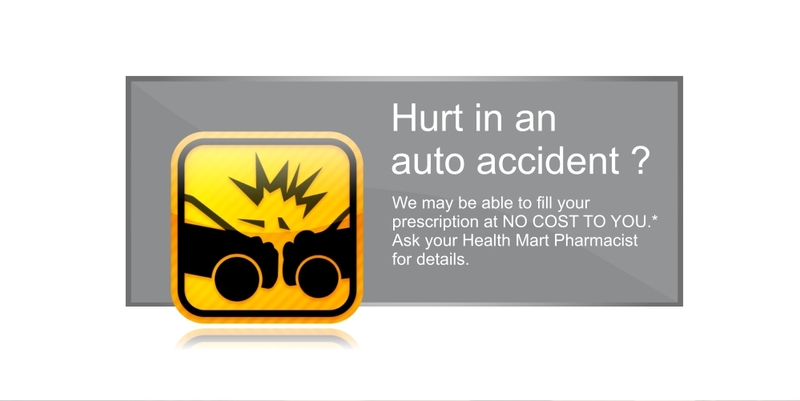 We care about fulfilling your health care supply needs as much as we care about you. After all, being in this line of business is first and foremost to serve YOUR needs. We are in partnership with the healthcare community’s most respected drug manufacturers thus you can trust the quality of the health products that we supply. 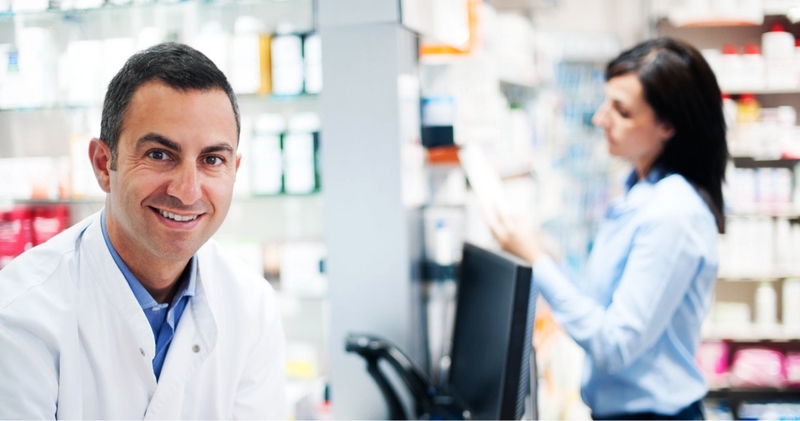 Our team also consists of the best pharmacists and pharmacy assistants who are competitive, knowledgeable, and very approachable. 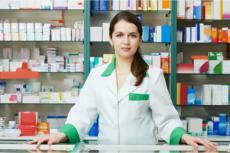 The team is ready to serve you and greet you with a smile when you walk into Community Rx Pharmacy. We are located at 27124 Dequindre Road with convenient parking spaces and at a good driving distance from anywhere you may be in Warren, Michigan or any of the neighboring areas. We can be contacted through 586-920-2225.